This would have to go on our desert island list of essential collections. If you were stranded with just your guitar and a few music collections you would certainly be able to spend a lot of time with this one. 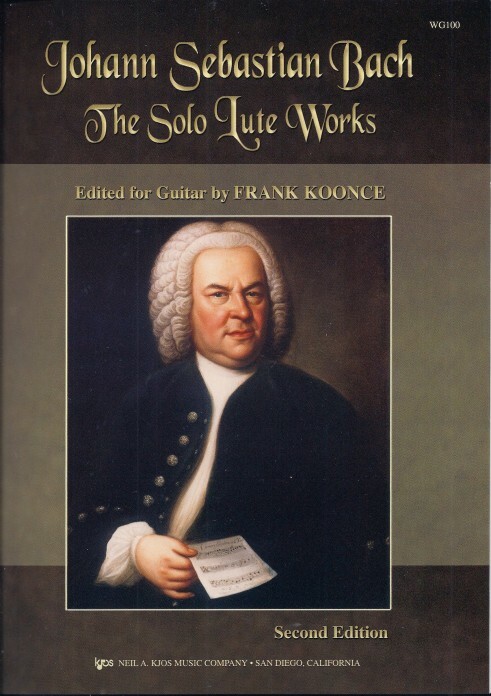 This is our best selling Bach Lute Suite collection. Koonce’s fingerings are nicely thought out with lots of useful notes, reference and copies of early manuscripts. Matthew Anderson recommends: This is one of Matt’s favorite repertoire books for beginning and intermediate students. The collection contains seventy five pieces from different eras including etudes, baroque dances and modern arrangements. 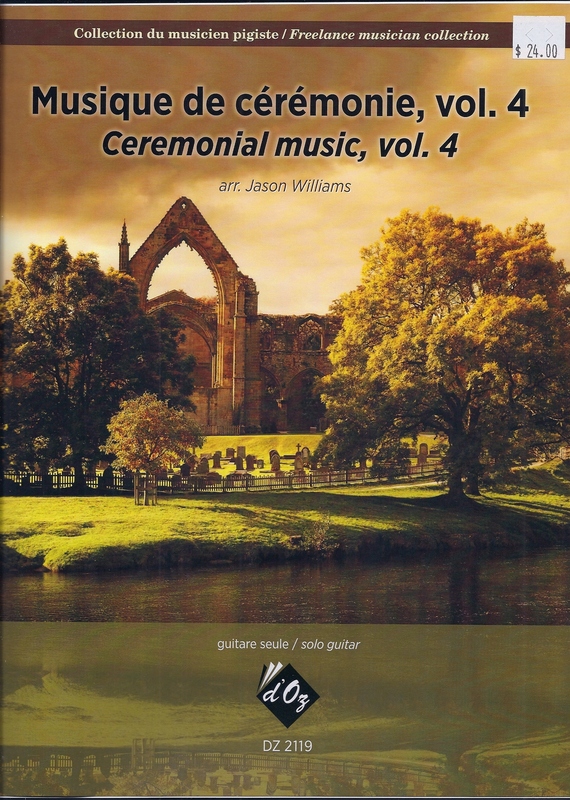 The collection includes a CD with performances of all the material. Book Two continues with over 50 more pieces. 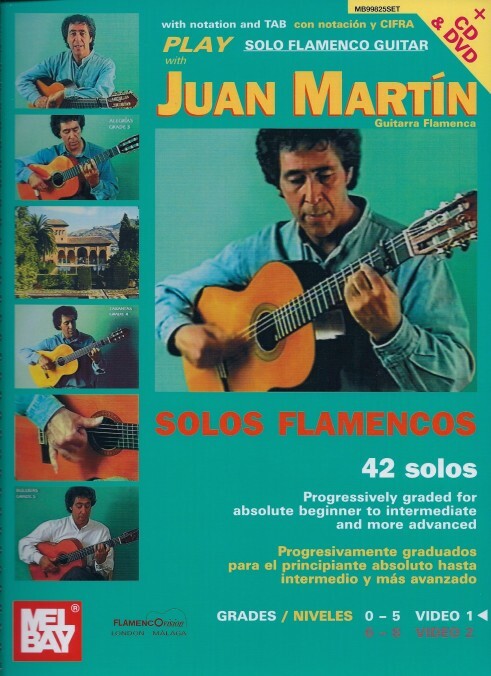 Steve Howland recommends: This is Steve’s go to book for beginning and intermediate flamenco instruction. The book comes with both CD and DVD to help with techniques and concepts. Volume I is graded Levels 0-5 and includes instruction on Tientos, Sevillana, Alegrias, Tangos, Bulerias and more. Instruction continues through Grade 8 in Volume II. Bill Clements recommends: This is a great book of studies for anyone wanting to improve classical guitar reading and technique in a methodical organized approach. Sagreras starts off with some basic reading exercises then quickly moves on to short study pieces with specific technical and reading objectives. Each piece builds on the previous piece so that a student can progress in gradual, seamless, step-wise fashion where reading and technique improve together. 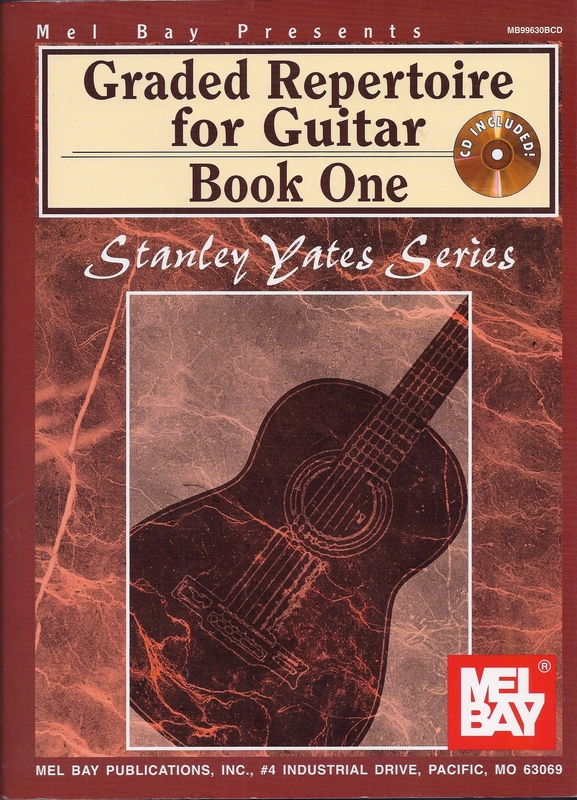 The second volume contains Books 4-6 plus the Advanced Technique book. Jason Williams recommends: Well it’s no surprise that this is one of Jason’s favorite collections since he put it together! This collection came about as a compilation of material Jason put together for gigs and weddings. It is that and much more. Jason’s arrangements are tasteful, musical but not overly complicated so that a good intermediate player can get them under their fingers pretty quickly. 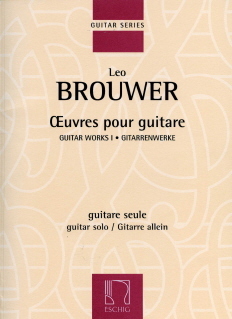 This is an essential collection of pieces by Cuban composer Leo Brouwer. 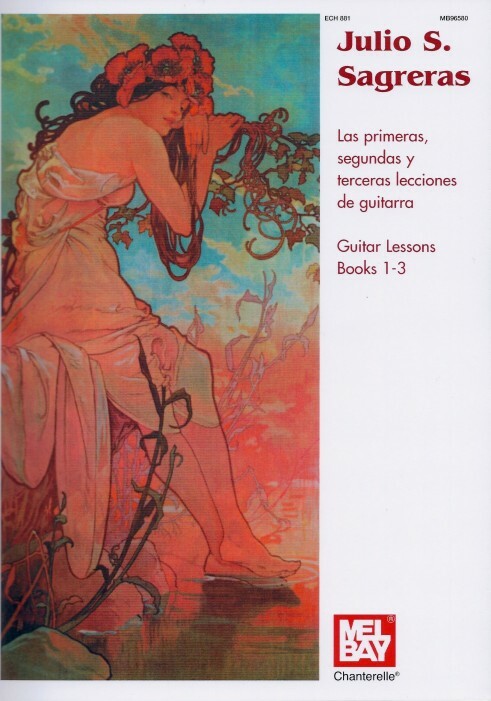 Included in this volume are the Etudes simples 1-20, Dos Aires populares cubanos, Dos Temas populares cubanos, Danza Altiplano, Fuga no. 1, Pieza sin titulo nos. 1,2,3 and more.